So you have heard about Music Therapy online, through a friend, or even on Facebook and you are interested in services for you or a family member but you have a few questions first. 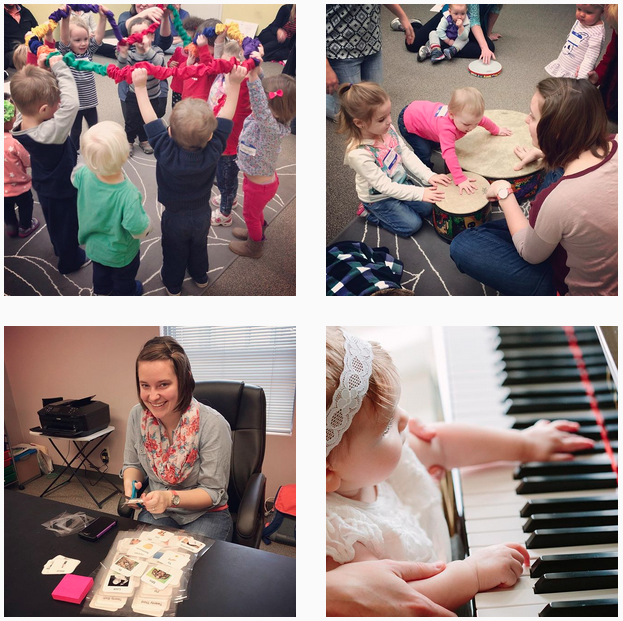 We completely understand and we want to help you to determine if Music Therapy is right for you and your family! 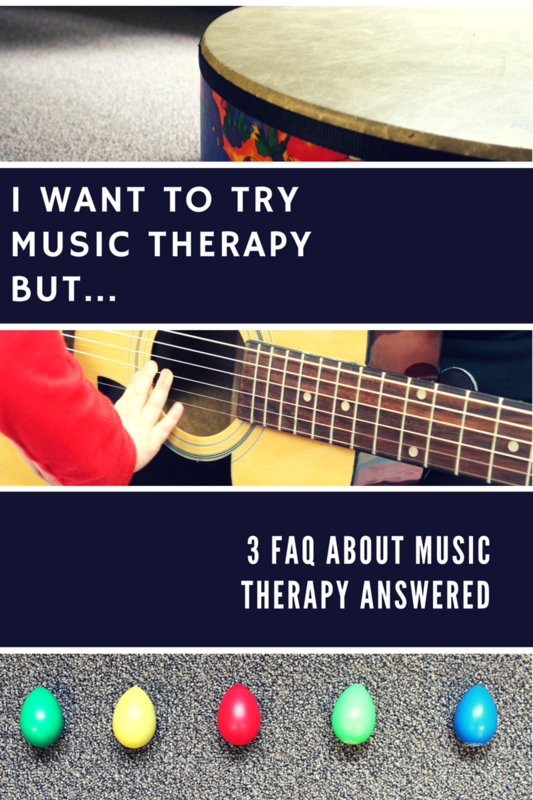 Here it is, these are the three big concerns we hear when asking about Music Therapy services. 1. I can’t play an instrument!– This is a big one and I’m going to keep it short and sweet. A client does not need to understand music, or know how to play an instrument to be successful in Music Therapy! 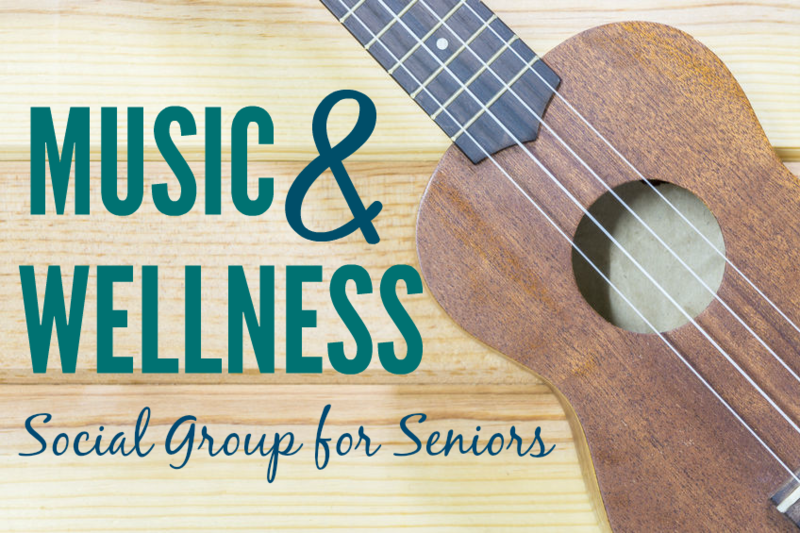 Between the three Music Therapists I have the opportunity of collaborating with I know that we have Music Therapists working with people from infancy to older adulthood. You need only to be open to a new experience and growth! 2. I don’t think I can afford it if insurance does not cover it. – Unfortunately, at this time there are not many Music Therapy practices in Illinois in which you can bill insurance for services. But don’t let that keep you from pursuing services! Our owners here at Music Therapy Connections are conscientious of the cost and purposely price our services at the cost of a co-pay. That’s right, you are paying the same rate as you would if you were billing insurance. It is important to us that those who need services have access to them. 3. I don’t know if Music Therapy can help me.– As Music Therapists we assess and treat goals which are academic, psychological, motor, speech, memory, and work with people who have diagnoses such as Autism, ADHD, Parkinson’s, Alzheimers, Depression, Anxiety, and the list goes on. The bottom line is that, if you’re interested go ahead and see a Music Therapist. Do an assessment and give it a try. You may just find a fantastic resource for you and your family! 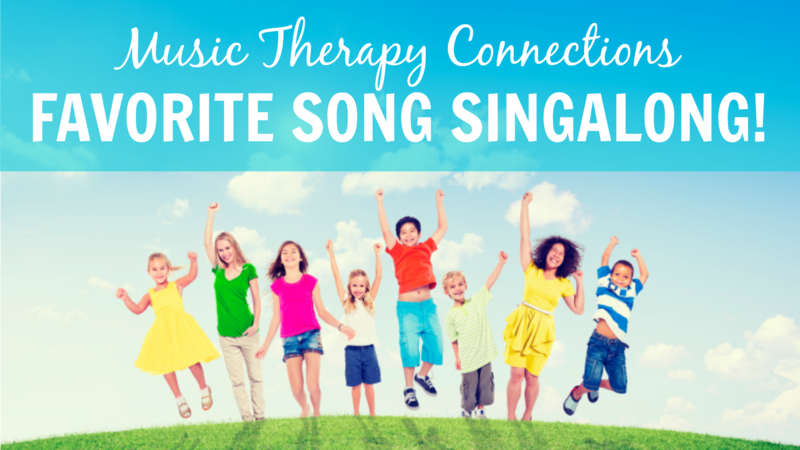 Click here to learn more about Music Therapy for you and your family! What is an Adaptive Lesson? Put simply an adaptive lesson is a lesson where an adaptation is necessary for the student to thrive in their lesson environment. Typically, we think of adaptive lessons as being directed to students with disabilities and diagnoses. Yes, we have students of all ages and abilities, and when we say all we mean all! That being said, there are many students who may benefit from adaptive lessons who do not have a diagnosis, or may not have a lifelong diagnosis. 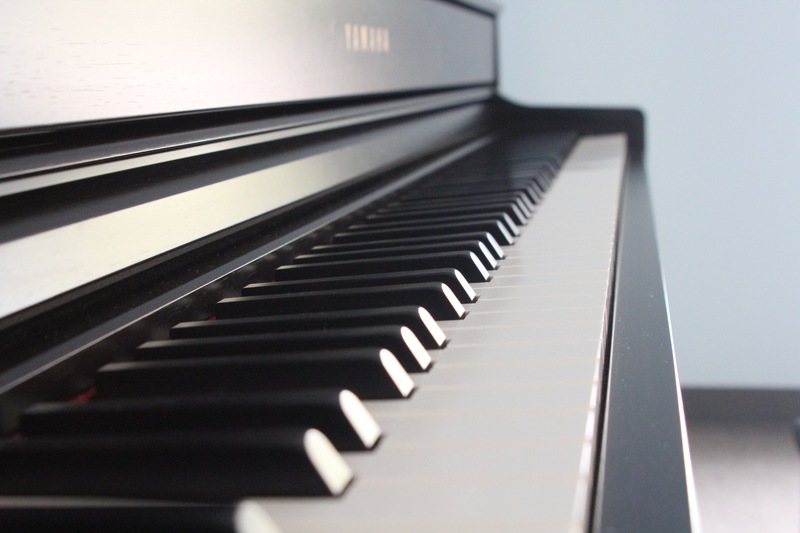 The easiest way to think about this would be if a student wanted to learn piano, but was recovering from a severe hand injury, we would adapt the material provided so that the student is progressing regardless of the inability to use their hand. 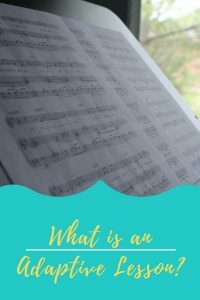 You may be wondering… but, can’t any music teacher do this? What makes your lessons different? Well, it is true that there are many fantastic teachers out there. Our approach is a bit different in that we place our adaptive lessons with our music therapists! Our board certified music therapists have studied how music affects our brain, bodies, and how to apply it to induce a positive change. We have training in diagnoses and have an understanding of counseling skills. We can apply our non-musical training to any lesson to better help that child to succeed regardless of any other limiting factors. We all carry around labels, positive or negative that affect how others see us, and how we see ourselves. But at lessons our students are students. With or without a diagnosis we are there to help them achieve their goals. Period. 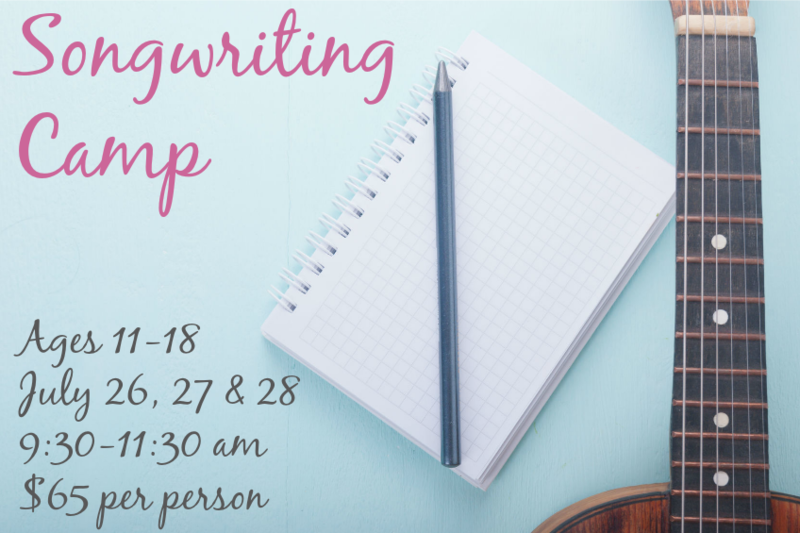 Next week we have a very special mini-camp happening!! 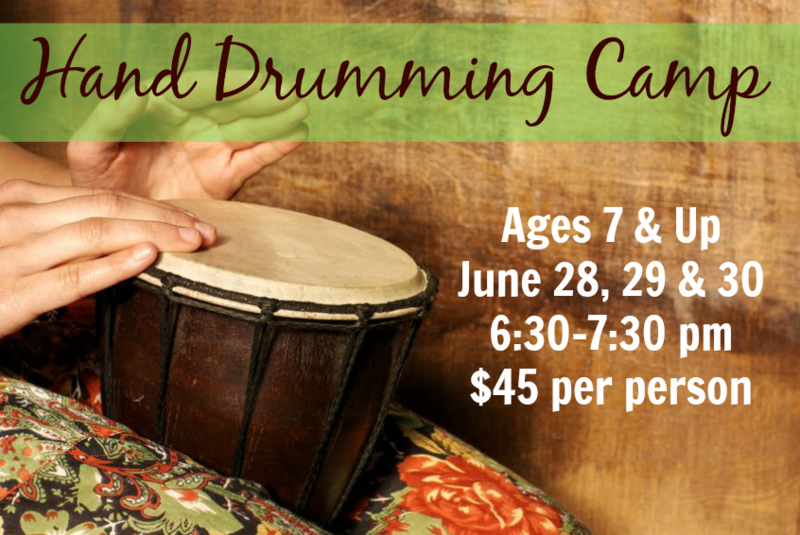 I am so excited to have the opportunity to share my love of music and playing hand drums during the 3 DAYS of drumming camp! Not only is hand drumming and participating in a drum circle a fun experience, it’s also a great way to make new friends, build relationships, work on focused attention and listening, learn new skills, relax, and more. The hour-long group will be from 6:30 – 7:30 pm June 28th, 29th, and 30th. I hope to see lots of new and familiar faces! 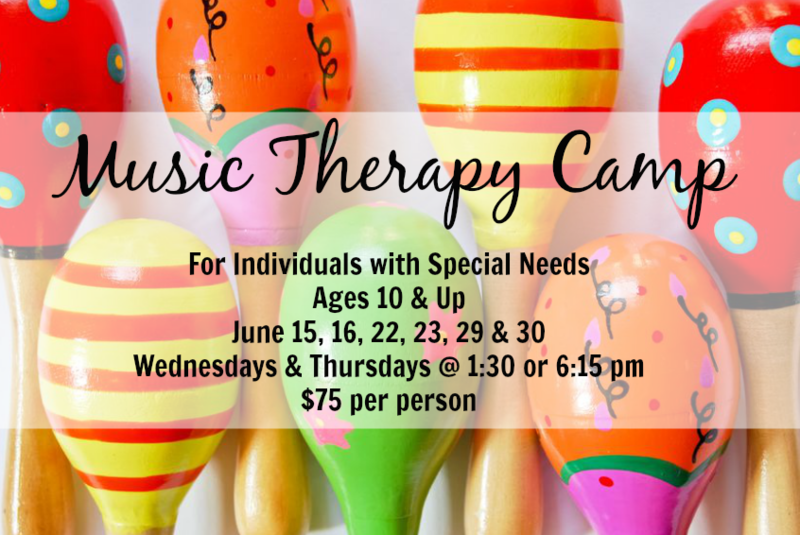 At Music Therapy Connections, we work with students of all ages and abilities. Based upon those things we can place a new student into the best situation for their growth, whether that be a class, lesson, or adaptive lesson. I think I can speak for our team when I say that it brings us great joy to know that we can provide services for the entire family — from newborns to grandparents! Many parents want to know, how do you know when a child is ready for lessons? Here are three things we look for to find your young learner the best fit. 1. When it comes to both piano and guitar lessons, it is very important that a student can count to four, visually identify letters A through G, and preferably be able to identify their left hand from right. All of these are important foundational skills to build on in lessons. 2. 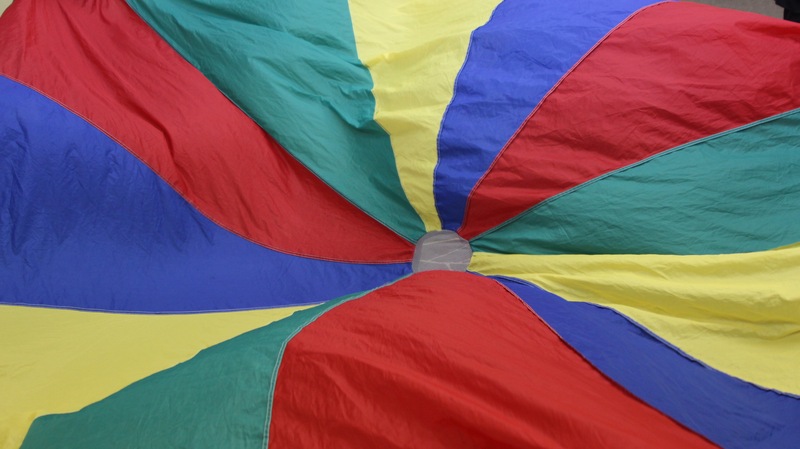 For any kind of lesson it is important to ask, “Can my student be engaged with one activity for thirty minutes?” This can be a challenge for many four to six year olds beginning lessons. 3. Finally, we don’t usually begin guitar lessons until the age of at least seven. Why? Well, unlike with piano, a new learner needs to have large enough hands to be able to form chords with proper technique so that they don’t injure themselves. 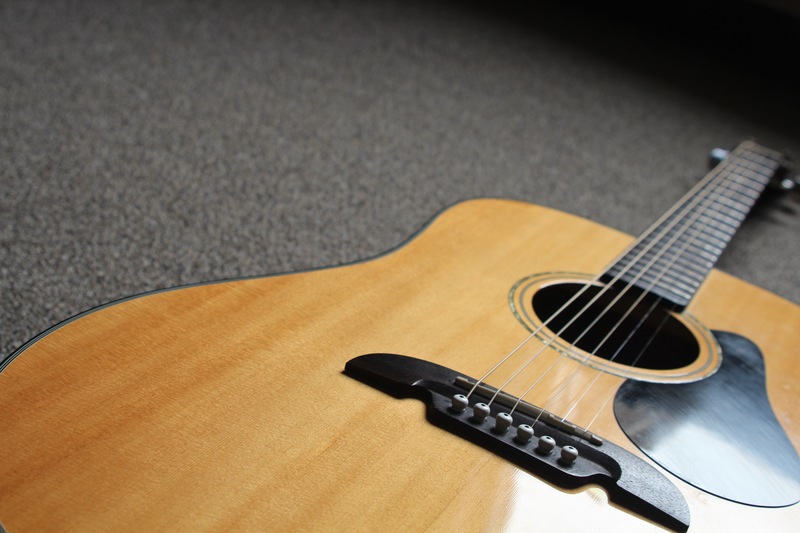 Guitar can also test a new student’s patience as it can even be painful when first beginning. For our future guitarists under the age of seven, we recommend starting with piano and growing a nice framework of knowledge to build on later. In general, if a child is still growing in one of these areas or has additional needs, we would consider their lessons adaptive. This is because we are adapting our approach, creating different materials, and utilizing multiple mediums to provide them with the best lesson experience possible, regardless of their prior knowledge and experience. 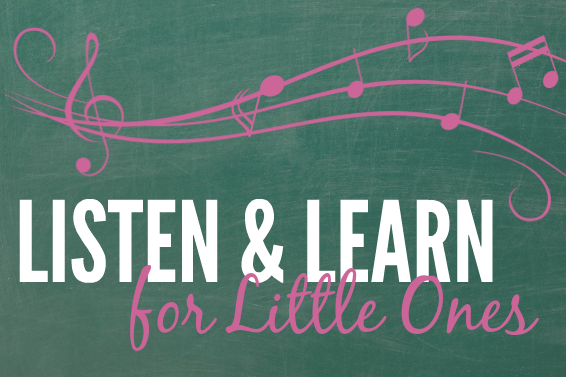 Is your child ready for lessons? Click here to learn more and register for the summer session.